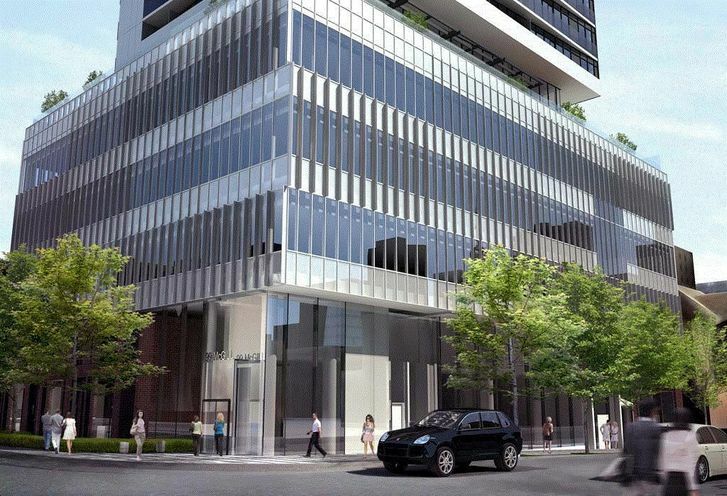 Alter Condos is a New Condo development by Tridel located at Church and Carlton , Toronto. 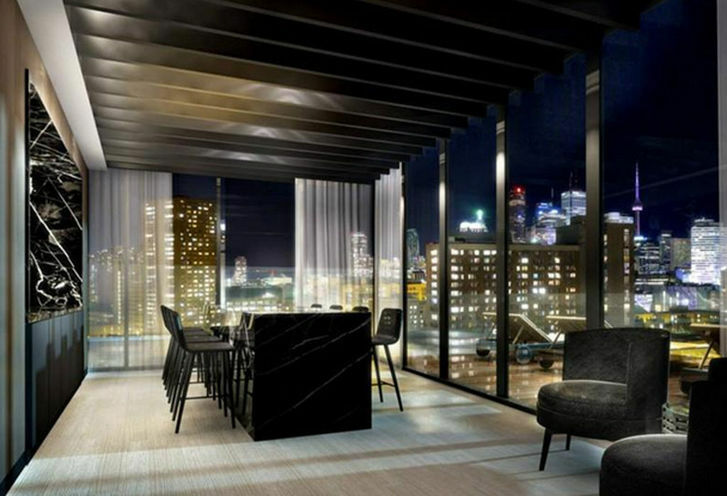 Alter Condos, changing your perspective. 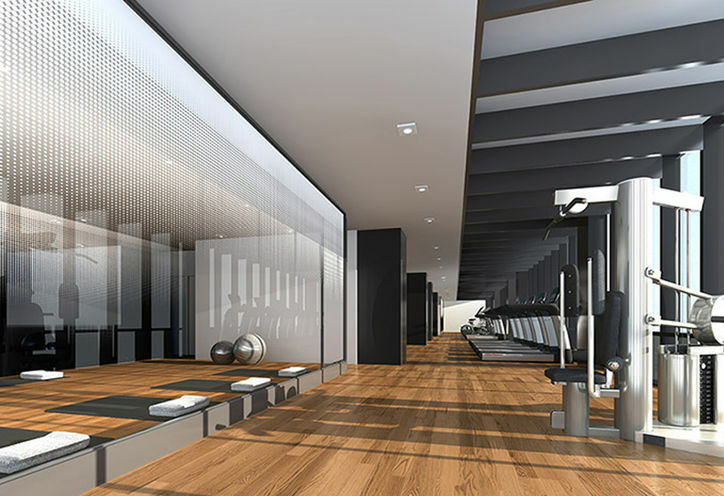 This condo coming soon to Church and Carlton has a perfect walk score of 100 and transit score of 100. 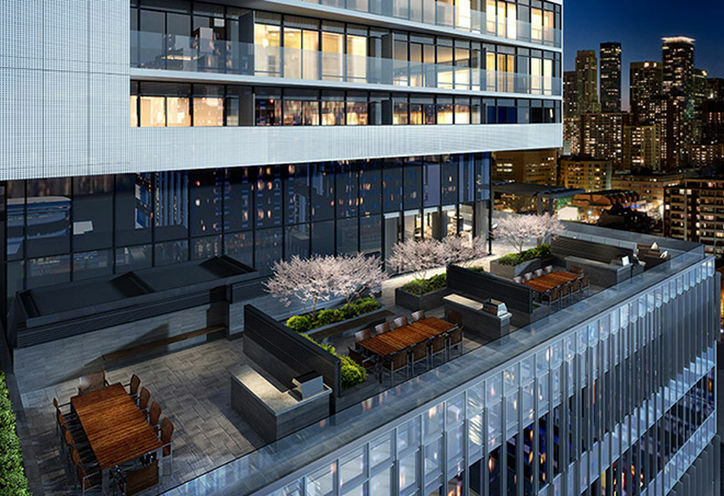 The location, in the heart of downtown Toronto is all about convenience and inspiring design. 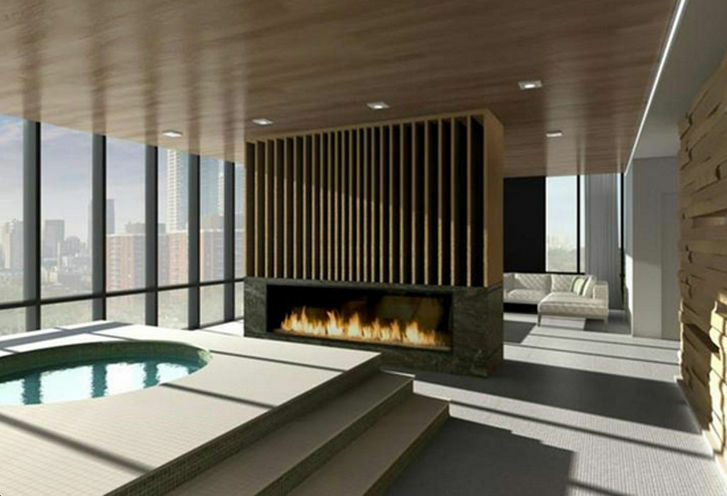 Alter Condos, when complete, will have amenities that maximize your condo experience and a design that alters your mind. 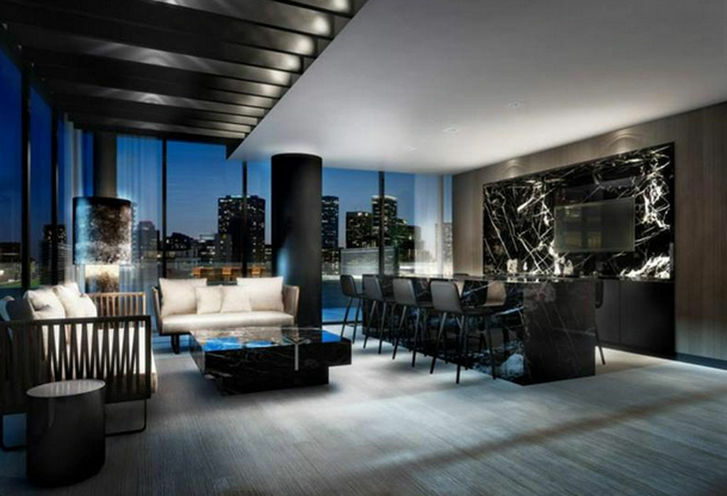 Alter condos, a look into the future. 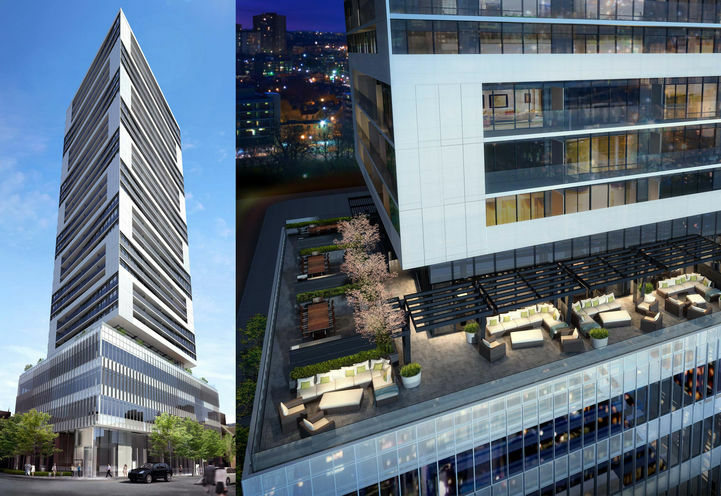 2) Developed by Tridel- When purchasing a new condo, the developer plays a big role. 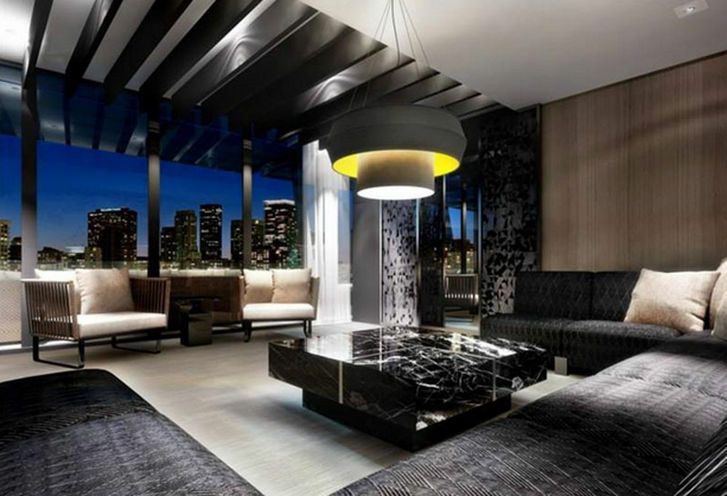 Tridel is a trusted developer with plenty other trusted developments, also Canada's leading condo developer. 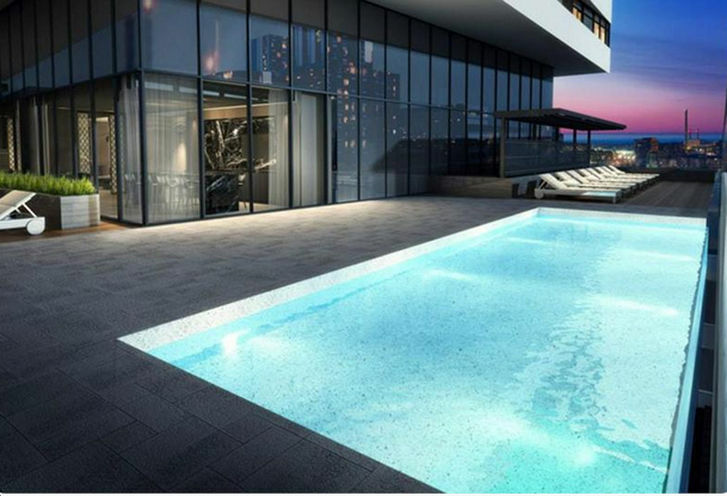 5) Pricing- When you compare the price/sqft, Alter condos is $150-200 cheaper/sqft in comparison to other new condos in the area. 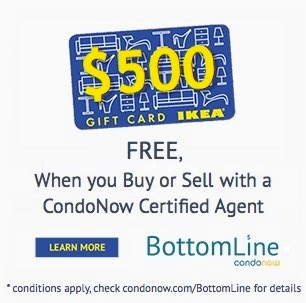 Clearly, Alter Condos is priced to sell out immediately. 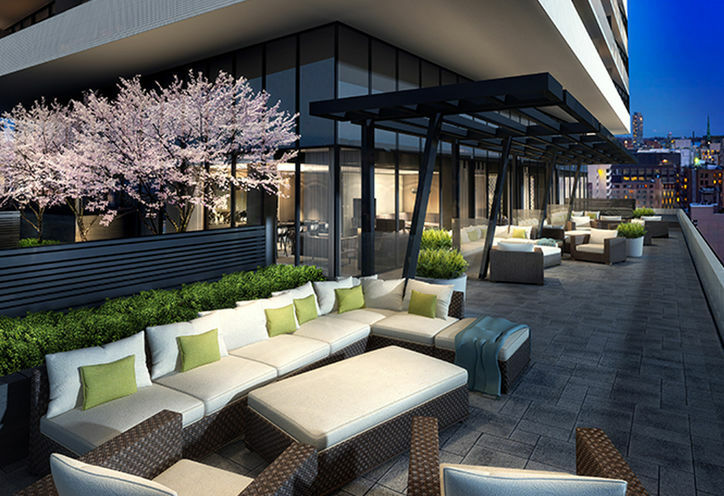 6) The Employment Opportunities - The fact that Alter Condos is situated in the heart of downtown Toronto means that you are within walking distance to Universities, malls, the financial district, and endless entertainment options. This also means that there are plenty employment opportunities in the area. 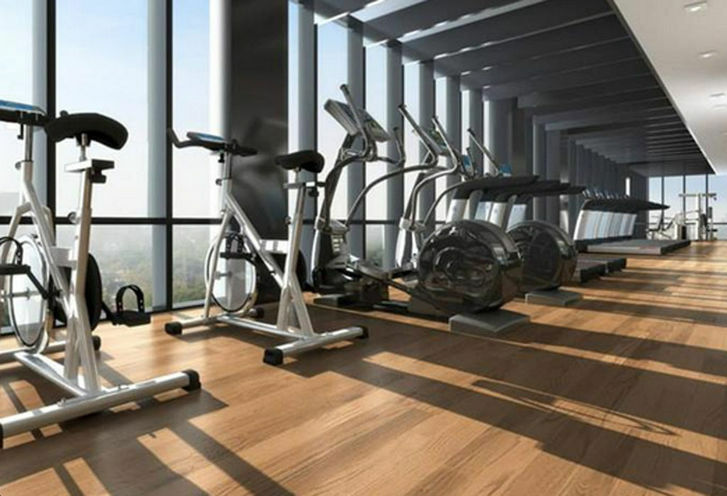 7) The Amenities - You never have to go to the gym or take classes outdoors for Yoga as Tridel has state of the art amenities which include a Yoga studio, Spin studio, Movie Theatre, Aqua Space, Party Room and Sauna. 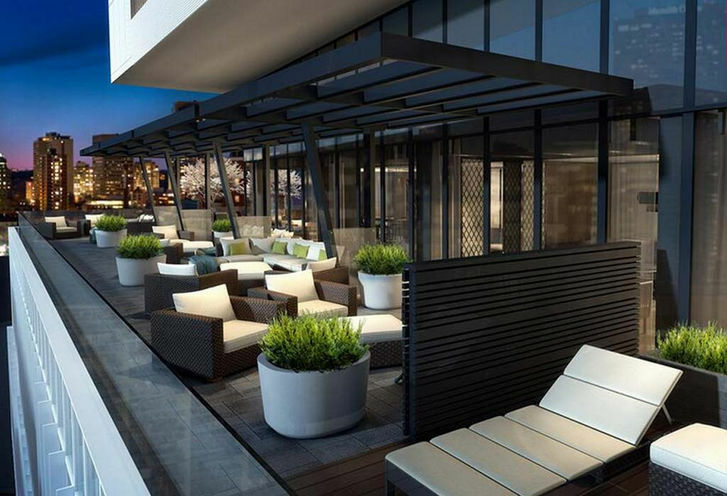 8) The Suite Selection - Alter Condos gives you 24 floor plans to choose from. 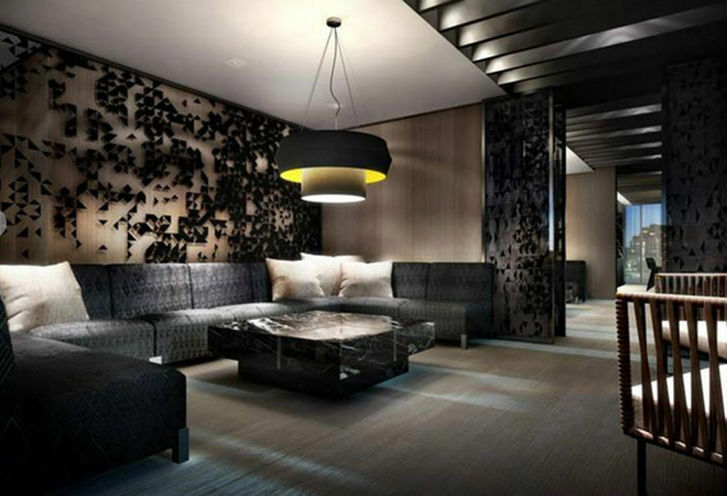 The suite selection is endless as you can decide exactly what you want when selecting a suite. 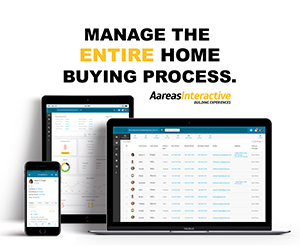 The choice means that you have all the power to control what your condo will look like in the future. 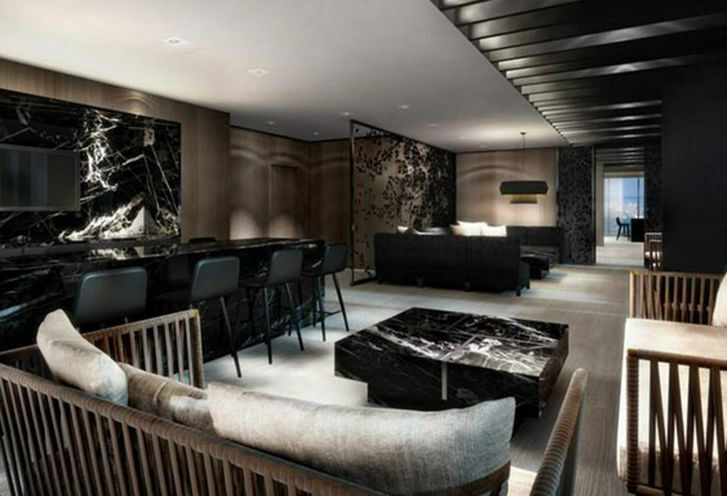 9) Union31, The Interior Designer - Union 31 has worked on exclusive projects such as The Pinnacle on Adelaide, SkyCity Condos, and Blythwood at Huntingwood. 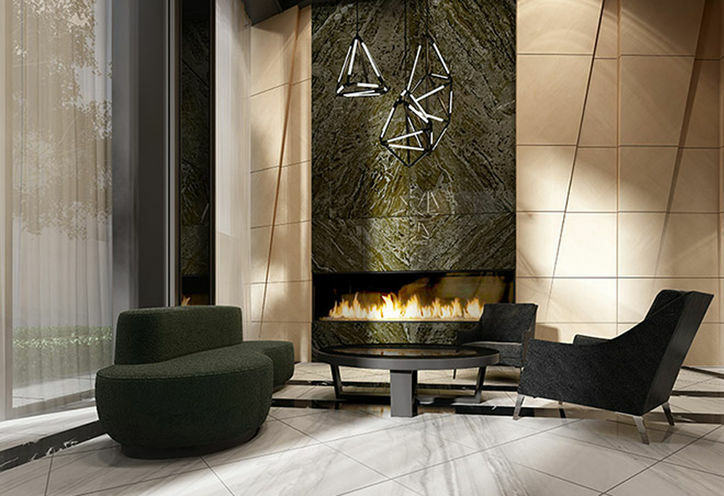 Union31 has a solid reputation as Canada's leading interior designer. 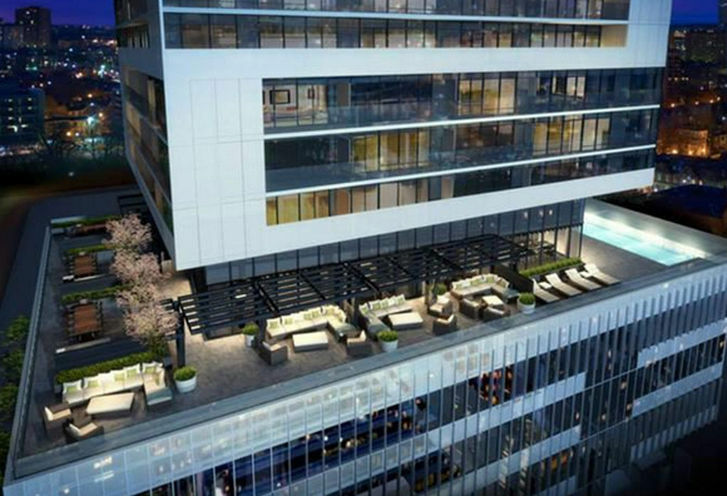 10) The Garden District - Alter Condos is located at the centre of the Garden District. That means plenty parks a green space, which means this condo all the more desirable. Not available what I 'm looking for. 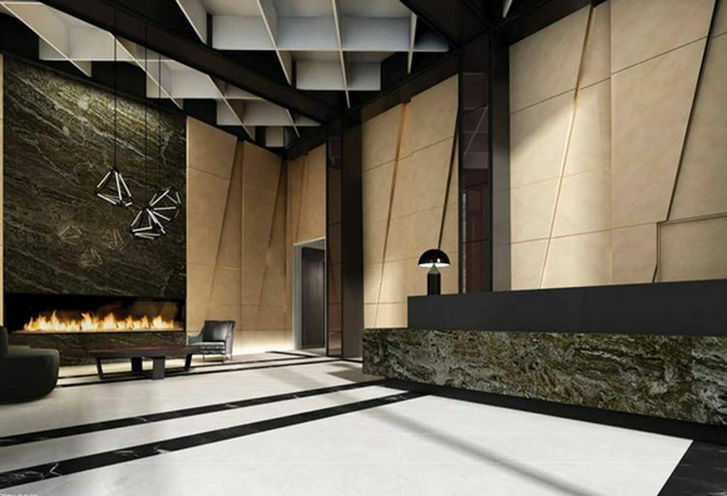 Alter Condos is a new Toronto Condo in the Church-Yonge Corridor neighbourhood by TridelP0RPO.